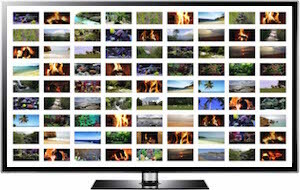 Relaxing videos to use as SMART TV screensavers or TV wallpaper videos. Also, screensavers for any computer. ~ TV wallpaper for 4K UHD SMART TVs and screensavers for Windows and Mac computers. Choose from our 3 categories below or go straight to our 4K videos. 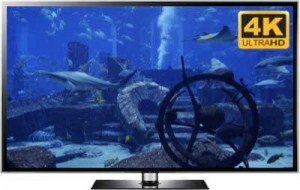 Turn your 4K SMART TV or HD TV into a virtual aquarium. 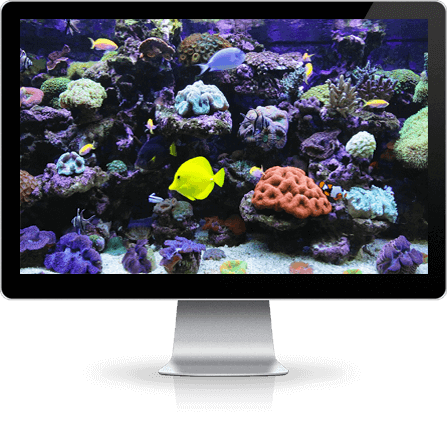 Our high-quality aquarium wallpaper videos and screensavers transform your TV or PC into a beautiful fish tank. 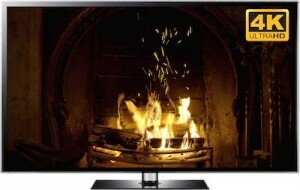 Our 4K backgrounds include fireplace videos, which are ideal for winter. Each video background comes in a variety of formats for any TV screen or computer monitor. Relaxing background videos help to get rid of stress with nature. Our 4K TV wallpaper transports you to amazing scenery around the world. Beaches, waterfalls and much more. Why Buy Uscenes Relaxing Background Videos (TV Wallpaper) and Screensavers? 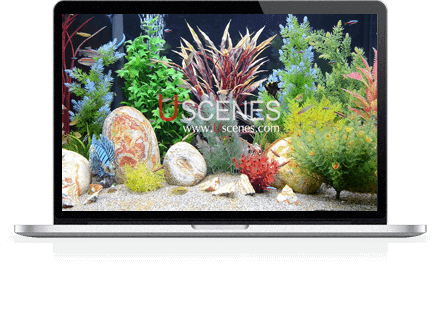 Uscenes creates relaxing 20 minute loopable background videos of beautiful nature, aquariums and fireplaces. 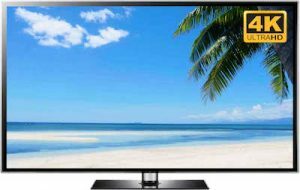 We are the leading video background website for Apple, Samsung, LG, Sony, Panasonic and all other 4K TVs. Each Uscenes screensaver video is available in a range of download formats. 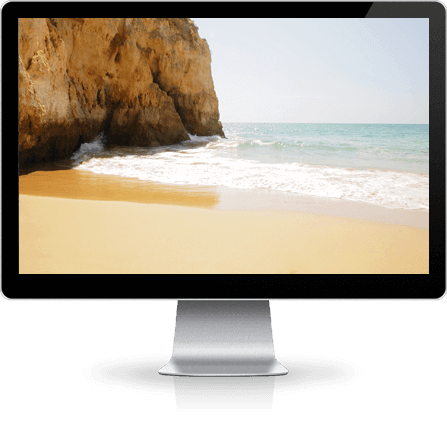 Choose the option which is right for you: 4K or HD, TV wallpaper or Mac or PC screensaver. Our background videos help relieve anxiety and stress. They can help your fall asleep too. Uscenes video wallpapers provide a nature window to stunning scenery. Our aquarium 4K wallpaper turns your TV into a fish tank. 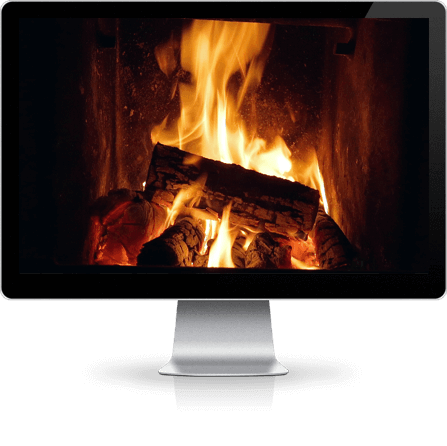 Relax in the winter with your own virtual fireplace. Start browsing with the links above or click here to see our latest video screensavers. All I can say is WOW! That is very generous of you! Uscenes has gone far above and beyond what l was even hoping for. Thank you for the great customer service and of course the great products. You’ve just earned a long time customer. I have to tell you the videos are so beautiful, I bought the collection and burned it to a MicroSD card. My dad (91) is in Home Hospice (he is passing soon), ambulatory; I set up a media player that plays your background videos on a loop, he LOVES them. I have voice automated his environment, he tells Alexa to “play fish tank” and Alexa tells Logitech Harmony to switch the TV inputs to the media player that loops your aquarium videos. Mom says that he is so fascinated with them and slept all night last night for the 1st time in a long time. I am going to hook up another media player and play the scenery videos on a loop, so he can enjoy them during the day. I enjoy watching these 4k videos. With all the clarity and detail it’s like looking through a big digital window. Thought we’d get tired of the four aquarium videos we bought at Christmas, but it didn’t happen! They’re beautiful. Just ordered another aquarium video and four nature videos. Very nicely done. Keep up the GREAT work! My son has autism and normally takes up to 3/4 hours to go to sleep. 5 min tonight, and he was out like a light. A thanks can’t cover how happy and thankful I am tonight. 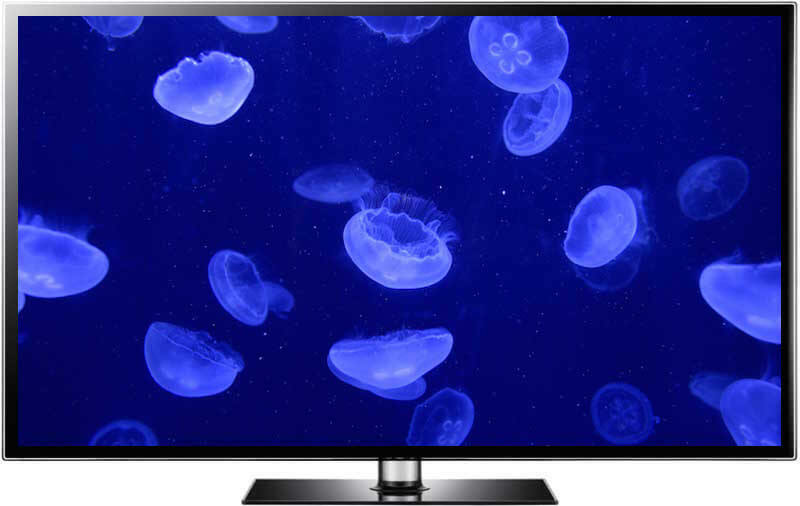 This collection features 100 4K background videos to loop on your UHD SMART TV screens. You will be given full long term access to the video downloads. Therefore, you can just download whichever ones you are in the mood for, then return later for more relaxing video downloads. 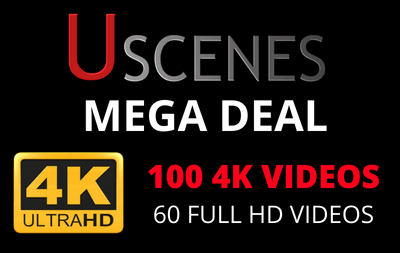 The MEGA DEAL also includes our previous Full HD videos filmed for HD TVs. 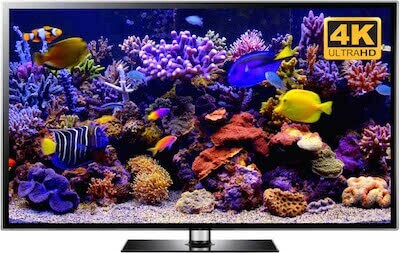 This is an unbeatable value collection of TV wallpaper videos featuring many beautiful aquariums to use as virtual fish tanks. Feel free to make sure our files work on your 4K TV, HD TV, Windows computer, or Macbooks and iMacs by clicking here to download samples. 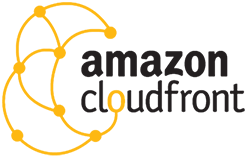 If unsure please get in touch or visit our FAQ page and Blog. When viewing individual products, once the video starts to play click on the cog/wheel icon and ensure that 2160 4K or 1080p is selected for the best quality. All download footage is free from any branding. They simply come with the static scene and natural, relaxing sounds, in 5.1 surround sound for all products with the 4K logo. Our Best Value Sale Ever! Get 100 amazing 4K aquarium videos, fireplace videos and nature videos for your 4K SMART TV. Plus our full collection of older HD videos for your HD TVs. This is the ultimate collection of Uscenes wallpaper videos for all televisions. Get the top 10 aquarium videos in UHD 4K resolution. Perfect for anyone who wants a playlist of 4K video backgrounds. Encoded as H.265 MP4 videos. Get access to download our first 100 videos, plus their matching screensavers for both Mac and Windows. Full HD resolution.